If you were out and about in Milwaukee in the early 1900s, you probably knew—or knew of—Andrew Charles Wirth. With his magnificent moustache and his elegant, if eccentric, habit of dressing in white tie, black tailcoat and ballet slippers, “Professor” Wirth was certainly easy to recognize. He owned a statewide chain of dance studios, including several locations in Milwaukee, and he was the proprietor of Dreamland Ballroom on Wells Street between Sixth and Seventh. Most people cannot understand how we can teach for nothing. It is easily explained. We have an hour every evening that is open, nothing to do during that hour. We want to be busy. We want everyone to become a graceful dancer. We will give that hour to you for nothing. We will give it to you gladly, absolutely free. Come and learn how to dance for nothing in the most beautiful dancing academy in the world. This is just a little work of philanthropy; we want to give you an hour of our time and so some good; we do not want one hour to be wasted when we can do so much for you in that time. We are teaching 50 people to dance every week by giving away that hour to our patrons. Why not you? Deportment, meaning a graceful bearing and good conduct and manners, is not a commonly used word today, but people certainly felt strongly about it a century ago. Help wanted ads for store clerks insisted on good deportment. Beauty contest entrants were graded on deportment. And here was Professor Wirth’s Dreamland, where one entered wishing to dance and emerged with improved decorum and civility. Who was this nattily dressed man in ballet slippers, teaching the two-step, the waltz and the importance of correct behavior? Born in Kenosha, Wisconsin, Wirth had an impoverished and difficult childhood. Orphaned at age eleven, he went to work for a farmer in exchange for room, board, and five dollars per month. He used the money to buy his clothing and his schoolbooks. A self-taught musician on cornet and bull fiddle, he was playing local dances by the time he was twelve. At age sixteen, he went to work in a foundry while studying music in night school. 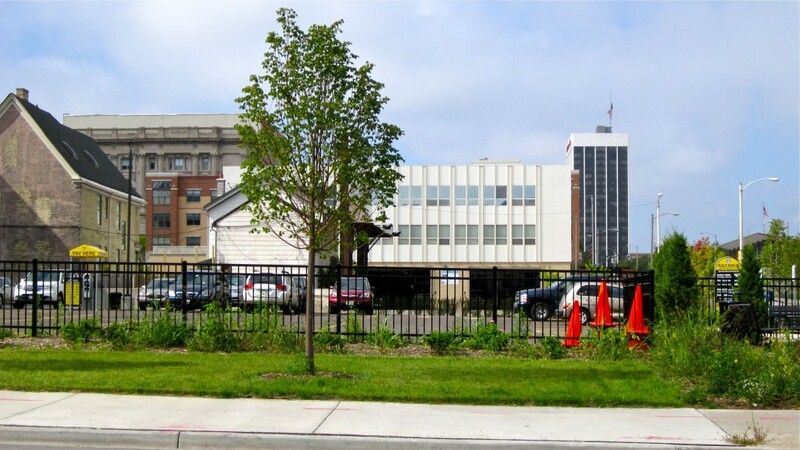 In 1884, Wirth and wife, Jennie, also a dance instructor, moved to Milwaukee and opened their first dance studio. The couple taught ballet along with the waltz, two-step, redowa, schottische and other nineteenth-century dance favorites. They went on to add seven more locations. Wirth composed music, served as president of the American National Association Masters of Dancing and wrote a well-received instructional book on dancing. In a career that lasted until 1920, Wirth taught thousands of Milwaukeeans to dance. 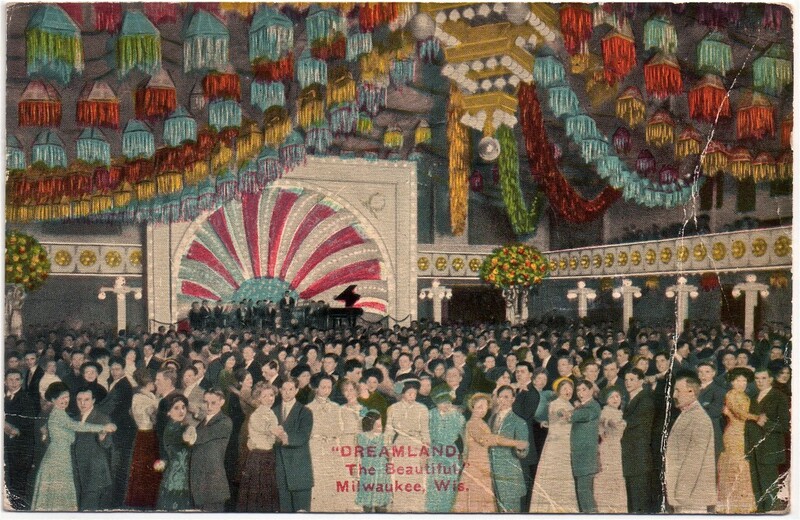 In 1912, Wirth, with the backing of several business partners, took over the old Hippodrome on Wells Street, renamed it Dreamland and made it into a dance palace. The Hippodrome was then a local landmark. A multipurpose venue able to seat five thousand, it hosted boxing matches, roller skating, dancing and political rallies. In 1912, Milwaukee Democrats packed the place to hear an address by William Jennings Bryan. 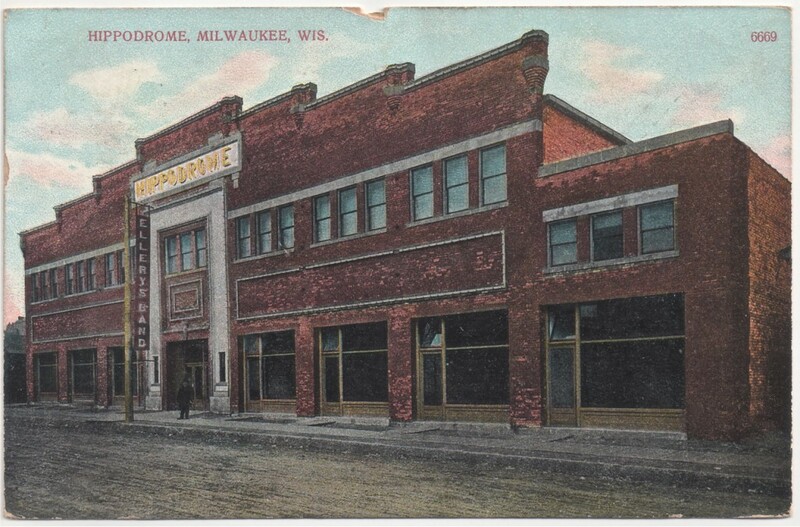 In 1908, the Hippodrome hosted the city’s first-ever big money boxing match. On a warm June night, 3,800 fans witnessed one of the greatest fights in Milwaukee’s history. The bout featured reigning middleweight champion Stanley “The Michigan Assassin” Ketchel and challenger Billy Papke. Ketchel, still regarded as among the greatest middleweights of all time, dispatched earlier opponents with ease, but Papke gave him a scare in Milwaukee. It was a ferocious match. When the bell rang to start the first round, Papke extended a hand to Ketchel for the traditional handshake and was instead punched in the face—and nearly knocked cold. The fight lasted a full ten rounds, with Ketchel victorious in a narrow decision. His winnings totaled $7,640, the equivalent of $185,000 today. Papke consoled himself with second place and $5,093, about $125,000 today. The lives of both boxers ended violently. In 1910, Ketchel, still holding the championship title, was murdered. He was inspecting a ranch property in Missouri with an eye toward purchasing it and was shot by a ranch hand incensed by romantic advances Ketchel made to the man’s common-law wife. The fighter was twenty-three when he died. His opponent in the Milwaukee bout, Papke, died in 1936. Broke, nearly forgotten and living in Newport, California, Papke killed his estranged wife and then himself by firing three bullets into his own body. 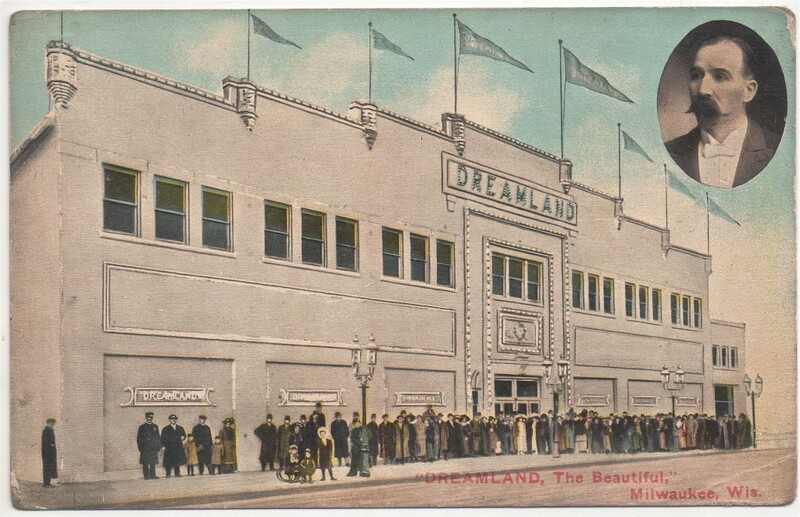 The Hippodrome became Dreamland and remained a favorite place to dance through the 1940s. In 1951, the hall was listed for sale, complete with its famous dance floor, three bars and cocktail lounge. It was advertised as suitable for use as a union hall, fraternal organization or veterans’ club, but no buyer materialized. The building was torn down. Today, Dreamland, the College of Deportment, is a parking lot. Lost Milwaukee, a new book from The History Press containing the best from Milwaukee Notebook, is now available. Click here for more details. Fascinating. I forwarded this to my 92 year old mom who I bet danced here back in the day. Thanks for the great article! Where and when did Wirth’s newspaper advertisement appear? Thank you for reading! Wirth’s newspaper advertisement, headlined “Do You Dance?”, appeared in the Milwaukee Journal, September 8, 1911.